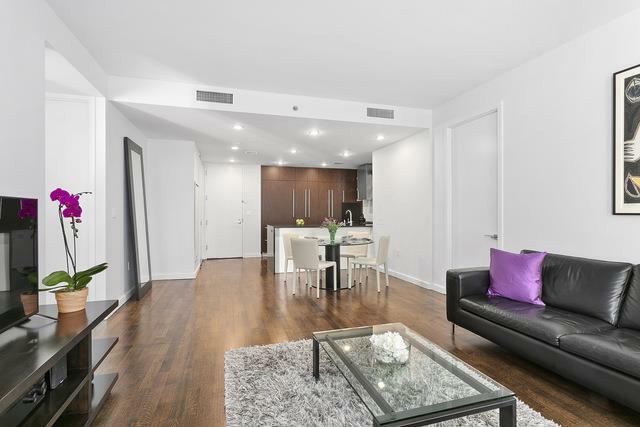 Amazing opportunity to live in this stunning, bright, corner apartment in one of Chelsea's finest boutique luxury condominiums featuring 2 split bedrooms and 2 luxurious spa baths. Upon entering this spacious apartment, you immediately admire the 31ft loft-like living room along with the 9'3" ceilings and the brand new wide plank oak floors. The open chef's kitchen is an entertainer's delight complete with zebra-striped wenge cabinets, black lava countertops and top-of-the-line stainless steel appliances by Bosch/Subzero including a wine fridge and a washer/dryer.The king-size master bedroom features two closets including a custom walk-in closet and an en-suite marble bathroom with radiant heated floors. 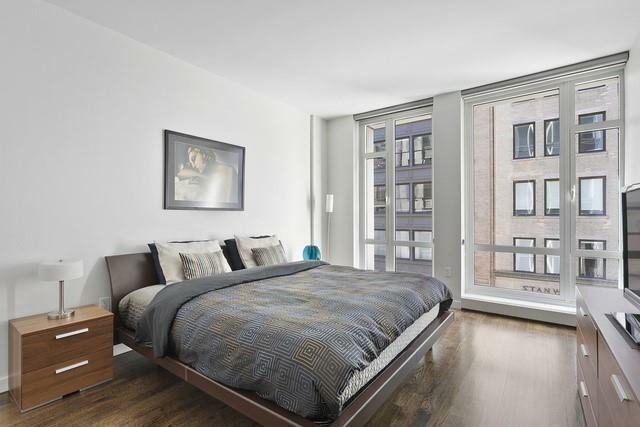 The second bedroom is also spacious with a walk-in closet and the second marble bath with plenty of storage. 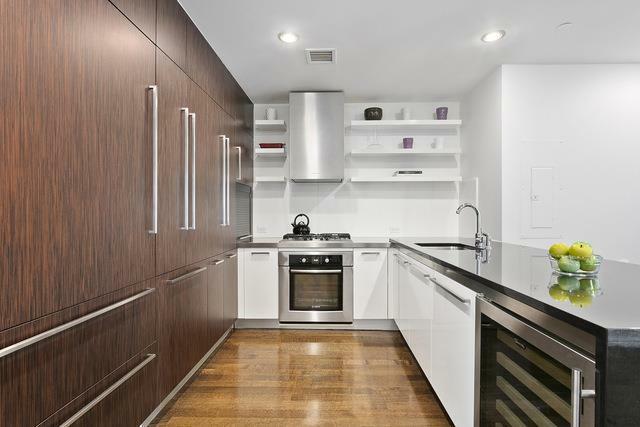 PRIVATE STORAGE bin is included with the purchase.133 West 22nd Street is a full service?, pet-friendly, ?boutique luxury condominium?? with the finest of amenities including a backyard outdoor pool and a lush landscaped roof deck with stunning views, gas grills, cabanas and an outdoor shower. The state?-?of?-?the?-?art fitness center overlooks the pool and has a sauna and ?private ?showers. ?The building also has the convenience of direct access to a parking garage. The 24 hour doorman and attentive live-in super? make living here, luxury at its best. 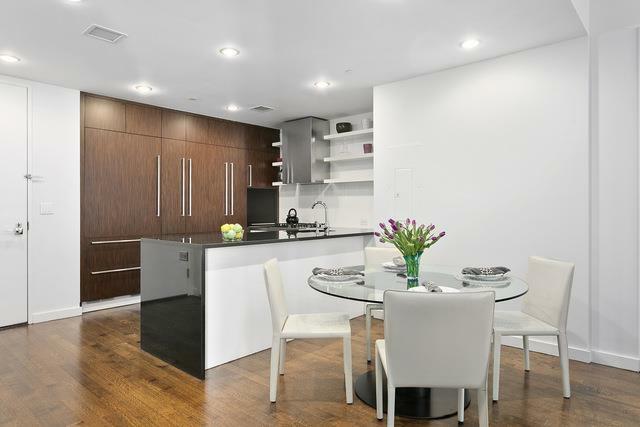 You can have this all in the heart of Chelsea,? just steps away from ?the Highline, Meatpacking, ?Trader Joe's, ?Whole Foods,? Eataly,? Madison Square Park, ?and amazing restaurants and nightlife.